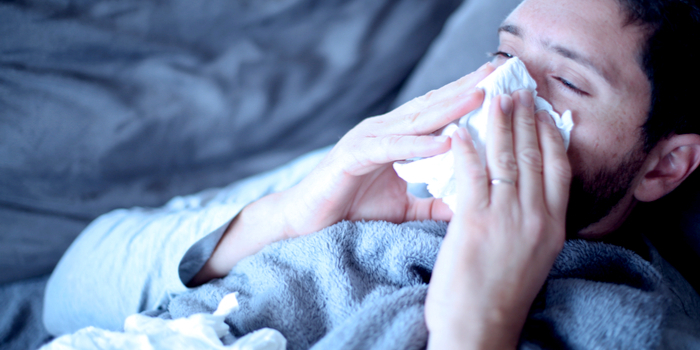 The flu this year seems to be worse than ever, and for good reason; according to the CDC this years flu strain is the most aggressive since the 2009 swine flu, and this is the important information you need to know about ir. Between 2017-2018, the flu has hit a record since the 2009 swine flu that affected millions across the world. According to the CDC, this year's intensity of the disease has made is especially strong, and is will probably not disappear until mid-April. As of now, a secondary strain of the respiratory virus is affecting people, especially those who have underlying diseases, the elderly population and also babies. According to health officials, the number of child deaths between 2017-2018 is 114, 17 of which died between the beginning of this January and the end of February. Clinics across the country were packed with people affected by the flu, but for the past few weeks, the number of flu related visits to Doctors has dropped. The reason behind the potency of the flu this year has to do with the strain of virus that spread across the country – the H3N2. It is the deadliest strain of the two known influenza A viruses that causes severe physical symptoms. The deadly strain causes complications that sent people to the hospital for the past year, but the good news is that the virus is subsiding. 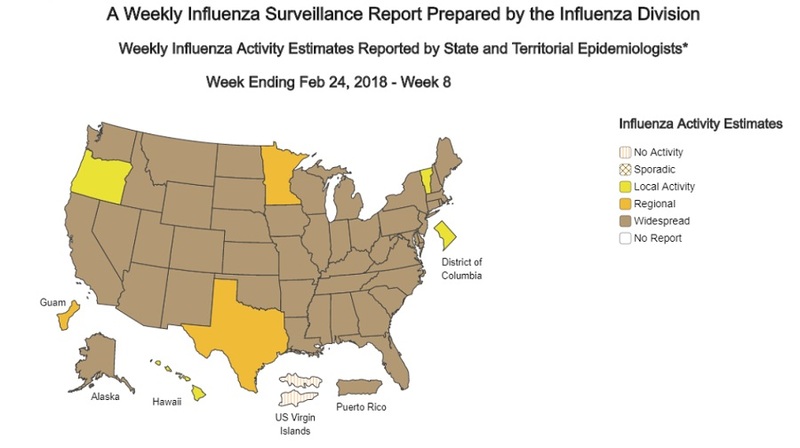 Like other flu strains, the H3N2 hit hard at the beginning of the season, when people are most vulnerable to its effects. people with a jet injector). One is given into the skin. • A high-dose shot for people 65 and older. • A shot made with adjuvant for people 65 and older. • A shot made with virus grown in cell culture. require the use of flu virus or eggs. use during the 2017-2018 season because of concerns about its effectiveness. 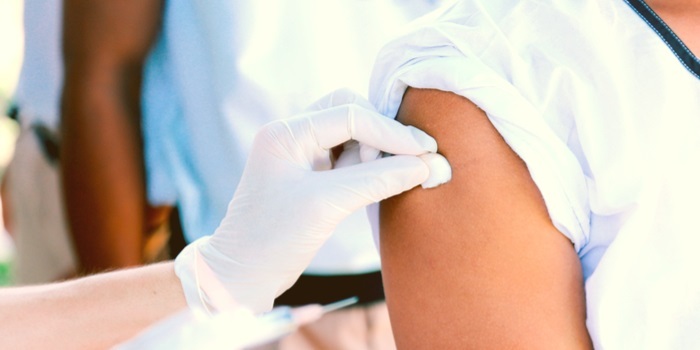 Although is is estimated that the worst part of the flu season is over, there are still recommendations to get vaccinated as a secondary strain is still infecting and affecting many people across the country.